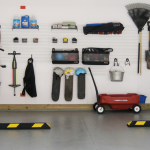 Lidget Compton > OUR NEWS > Company News > August Garage of the Month Winner Confirmed! Our August Garage of the Month marks a welcome return for this popular competition. Launched last year this competition is helping to dispel the myth that concrete garages have to be utilitarian, ugly buildings. There is no reason why a concrete garage can’t be stylish and contemporary. Take this month’s winner for example, congratulations have to go to Boulevard Allotments who have recently had this stylish Apex 20 meeting room installed. 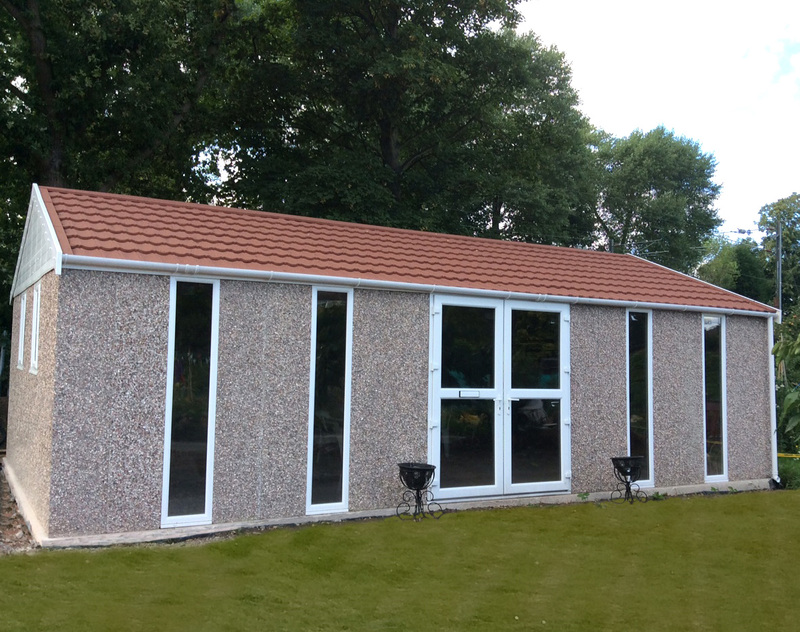 We think you’ll agree this stylish concrete building is a worthy winner of our August Garage of the Month competition. 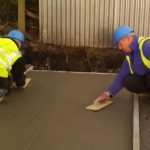 Don’t forget, if you have had a Lidget Compton concrete garage, shed or garden building installed recently you can enter our competition as well. Simply send an image of your building to marketing@lidget.co.uk and we will include it in the next entry. Or if you would like your own concrete garage, shed, meeting room, workshop or any other kind of sectional garden building why not use our Agent Finder to find your local Lidget Compton building specialist.